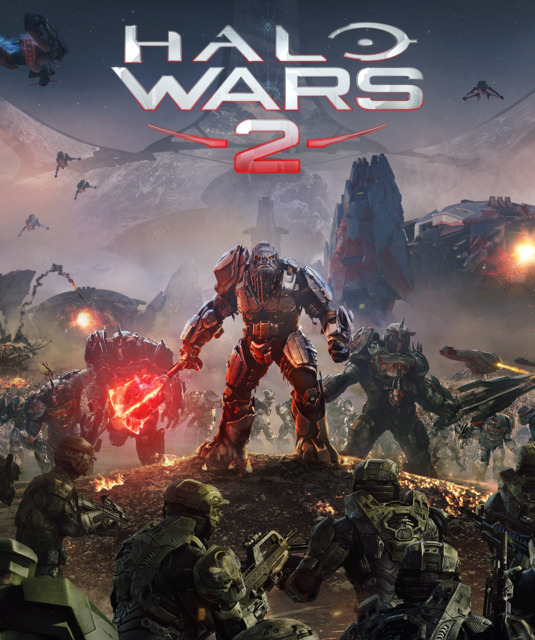 Find more information about Halo Wars 2 on Giant Bomb. Rob challenges the multiplayer modes, on his own, with bots. Rob dabbles in the skirmishes. With a different studio at the helm, does Halo Wars 2 improve on the original? Rob goes to the Ark to find out. Continuing that story everyone so dearly cares about.